Searching for a Houston event planning company or a Wedding Planner? 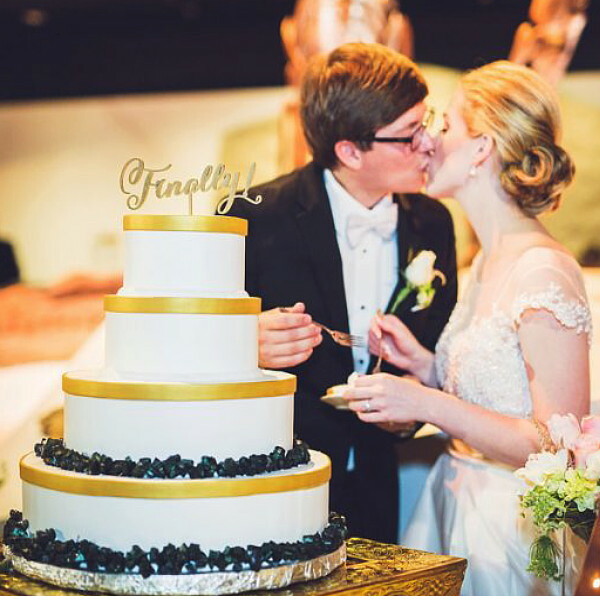 Wedding Bliss Events is definitely a great place to start your event planning. WBE Coordinators understand that every event is unique. Whether planning the wedding of your dreams or an intimate private event, our experienced event specialists and coordinators will ensure that your event’s details are not only flawless but distinctive to you. Planning a special event can be overwhelming at times. Have peace of mind - let Wedding Bliss Events take care of the execution so you can truly enjoy your special day! Our team understands that excellence is in the details. Our passion thrives in taking the exact steps needed to make your event unforgettable. At Wedding Bliss Events, we take pride in creating the perfect event for you as well as your guests. Whatever stage of planning you are in, now is the right time to take advantage of our custom made Coordination Packages. Contact us today to schedule your complimentary consultation in the comfort of our offices or over a delicious cup of coffee. We look forward to working with you! No matter what type of event or wedding you want, we have a package that will meet your needs. Please click the PDF file for complete details of each package. We recommend the Supreme Coordinating Package for the bride who is planning 9 months and more out from her wedding date. A timeline will be created to organize the details of your day and assist you in creating seating charts, vendor coordination details, and additional event instruction. A member of our team will be present during your event to ensure flawless execution and be available to act as your Masters of Ceremony. We recommend the Premium Coordinating Package for the bride who is planning 4 to 9 months out from her wedding date. 40 to 44 hours of time is allotted in this package. 10 field trips, consultations with vendors or venue, are included (max 1.5 hrs ea). A Time Line will be created to target the details of your day. Approximately two to three weeks prior to your wedding,. Ceremony rehearsal Coordination is available the day before (max 1.5 hrs). A member of our team will be present during your event to ensure flawless execution and available to act as your Masters of Ceremony..
We recommend the Deluxe Coordinating Package for the bride who is planning 1 to 3 months out from her wedding date. 5 field trips, consultations with vendors or venue, are included (max 1.5 hrs ea). A member of our team will be present during your event to ensure flawless execution and available to act as your Masters of Ceremony. From Houston to the world: our services will ensure that your event is perfect, no matter where you are. Dewayne and his professional team have coordinated numerous holiday events and celebrations throughout the Greater Houston area, statewide, nationally, and internationally. The Wedding Bliss Events team is looking forward to being of service to you on your special day! 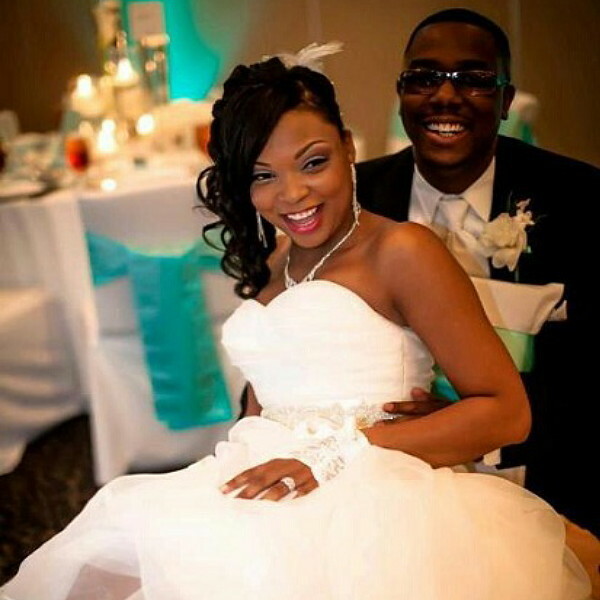 Dewayne Ross is one of Houston’s Best Wedding Planners, a premier wedding specialist, and has guided countless “brides to be” down the wedding aisle. His personalized touch provides his clients with fabulous and long-lasting memories. To date, as the owner of Wedding Bliss Events, he has personally overseen 2,500+ events and wedding ceremonies in his 24-year career. 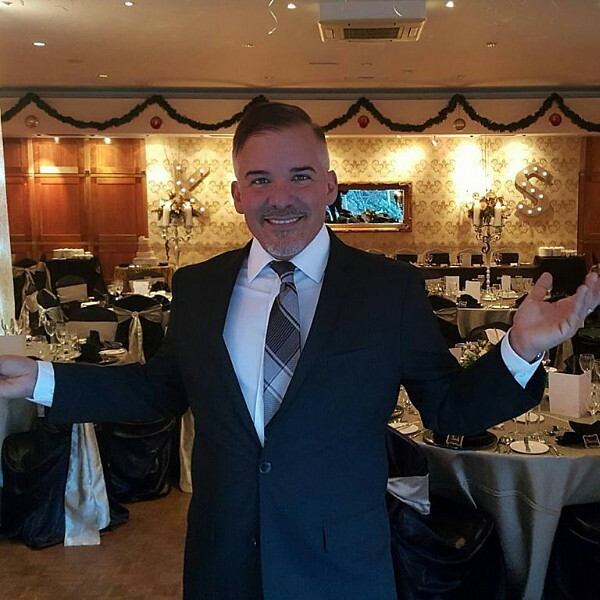 He is a master of guidance and direction when it comes to designing your menu, picking a caterer to fit your needs, creating floor plans for your optimal event flow, developing a theme and securing talent and entertainment, and choosing specialty linens and rentals through his professional industry connections! 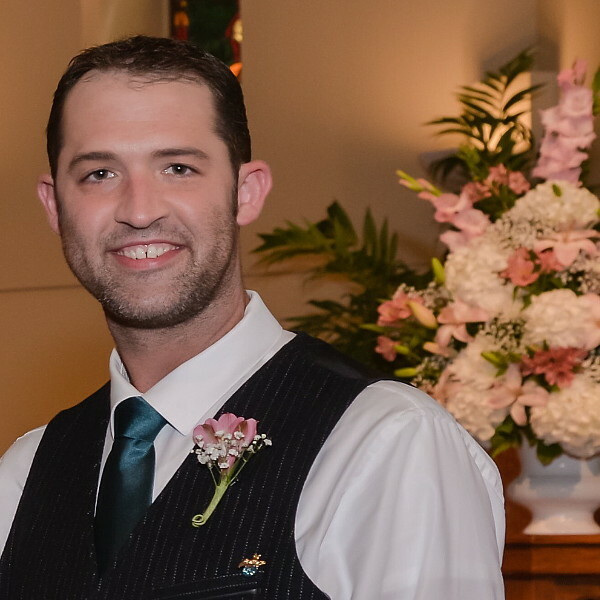 Dewayne also loves the opportunity to be a part of joining two people in marriage as an ordained officiant, and has done so for the past 10 years. He looks forward to assisting you with your special day, as you begin your lives together and create your family. Dewayne is gifted in his field, as he combines his attention to details with his intuitions and creative flair to ensure your event is spectacular! Elizabeth Scott came to Wedding Bliss Events and the hospitality industry in 2012 after a lengthy career in the IT industry. Her organizational skills and creativity with computers have made her an integral part of the company’s daily workings. She assists in marketing efforts, helps streamline company processes and procedures, and contributes to event development and production. Phyllis Deats is an experienced wedding and events manager, with over seven years of experience working with Wedding Bliss Events! 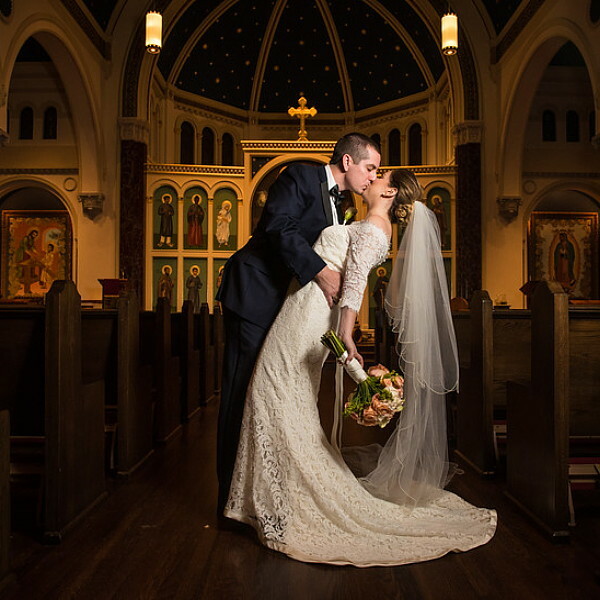 Phyllis - As I have stated many times 'working with and NOT for Dewayne' is a pleasure, resulting in an over-the-top experience for the bride and groom or the special events client. There is nothing more important than seeing that we are able to exceed the clients' and guests' expectations, by providing a personal touch from the beginning of the event to the very end of the event." 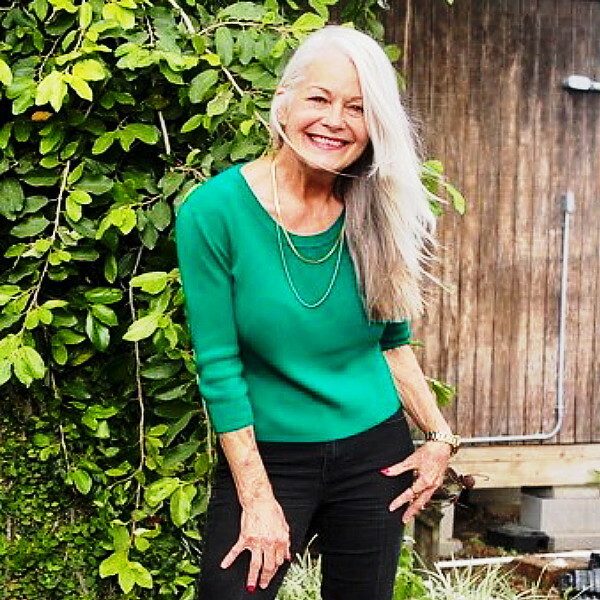 Outside of the workplace, she enjoys both domestic and international traveling, gardening, as well as cooking for friends and family. 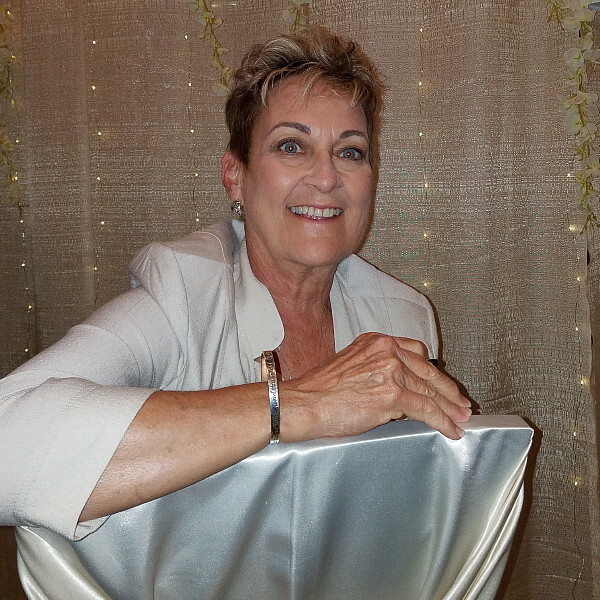 Phyllis has worked in the wedding industry for over 25 years and has overseen hundreds of weddings, social events, and galas. Her connection with clients also brings them much ease during the functions, allowing them to be truly present to their guests and enjoy their special day! She is an expert in buffet design and has a meticulous eye when it comes to detail. 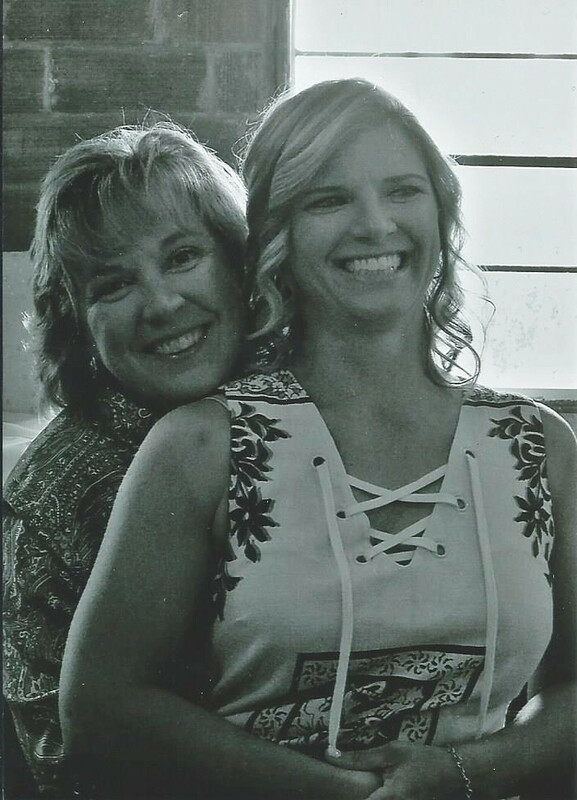 She is a great asset to the Wedding Bliss Team and we are blessed to have her on board. Paul Sparks is a 2007 graduate of the Conrad Hilton College of Hotel & Restaurant Management at The University of Houston. 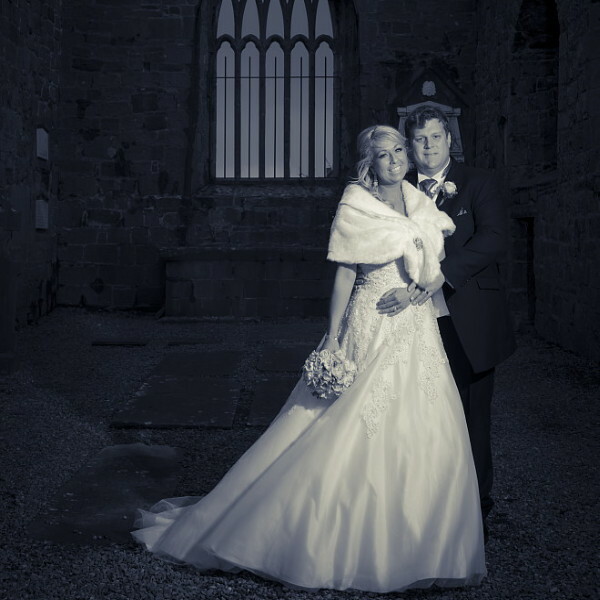 He has assisted Dewayne with many weddings and events since coming on board in 2009. His previous experience in the Hospitality Industry has allowed him to better serve the needs of couples, their families, and their guests in the wedding capacity. According to Paul, “It’s always a pleasure to be a part of one of the most important days in the lives of our clients. 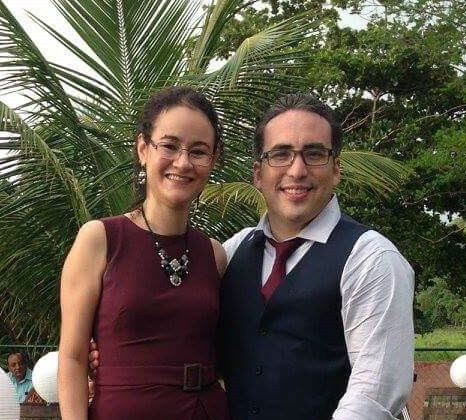 Nothing makes me happier than being able to make a difference for them and their loved ones by ensuring that their special day is memorable and successful.” In his free time, Paul enjoys cooking, traveling, and playing with his Jack Russell Terrier “Oscar”. 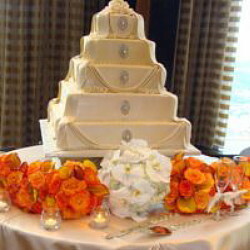 For over 20 years, Wedding Bliss Events has been conducting memorable occasions. Have peace of mind and let us take care of your event so you can truly enjoy your special day! At Wedding Bliss Events we take pride in creating the perfect event for you as well as your guests. Dewayne and his professional team have overseen holiday events & numerous celebrations as well throughout the Greater Houston area, Statewide, Nationally & Internationally. 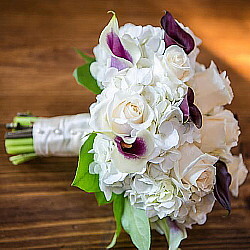 The Wedding Bliss Events team looks forward to being of service to you on your special day! Over 200,000 guests have benefited from Dewayne’s highly polished coordinating style. His heart is filled with genuine love and compassion for all his couples and considers it an honor to be a part of a very special day that will leave the newlyweds with a momentous and lasting memory. Dewayne was featured on a news segment on Fox 26 News. We’d like to give a heartfelt thank you to Dewayne Ross of Wedding Bliss Events; our wedding officiant & planner. We had a unique vision of our wedding in the style of Classic Hollywood/the Jazz Era. This was going to be a complicated wedding with Filipino customs and traditions from one side melded with unconventional Norwegian family traditions, two birthdays, along with a live seven-piece swing band doing multiple sets to add to the complication. Dewayne helped make our dream wedding come true! 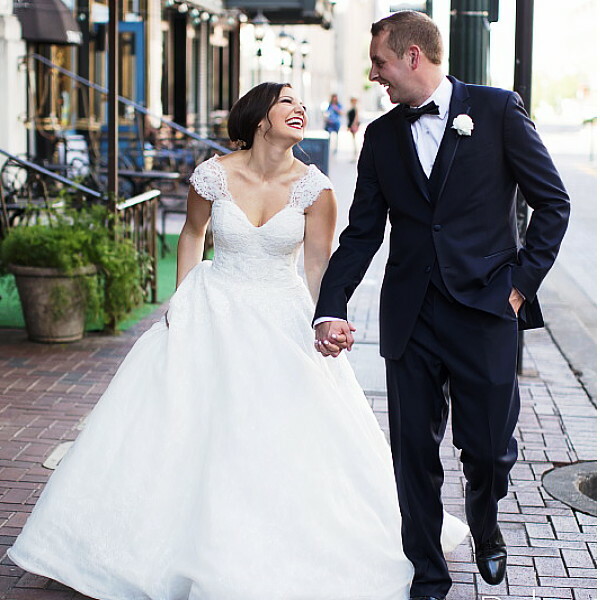 His years of experience planning weddings and intimate knowledge of the venue helped us choose options and navigate the hundreds of choices that come when planning. He also made wedding rehearsal a breeze with respect to everyone’s time and attention. His familiarity with multiple cultures and traditions smoothed over what we tried to blend with respect to Filipino and Norwegian customs. 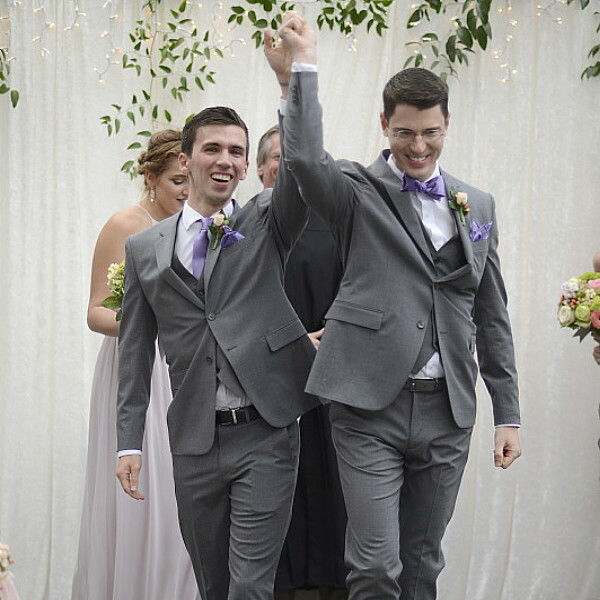 On our big day, Dewayne officiated our ceremony and kept everything running along with his stage presence while not overshadowing the bride and husband to be. Even the little details such as cookie distribution and cleanup of our gingerbread-cake ran smoothly so we could focus on our family, our guests and most importantly, each other! Dewayne was a wonderful part of our wedding and is worth his weight in gold for easing through all the little details and making sure our wedding ran without a hitch. We absolutely recommend him for your wedding or event no matter how large or small to ensure its success and have it run smoothly. We consider ourselves to have been more demanding and particular than most engaged couples, and we will be the first to admit that we were high-maintenance clients. Dewayne never gave us the impression that we were a burden or "too much"; instead, he was excited to take on the challenges we presented him with. We came to the table with many creative ideas and Dewayne was able to streamline our thoughts. His creative ability helped us to implement the more impactful ideas and save costs where needed. Our guests were able to find the meaning and significance in every small detail we planned together. Dewayne has a natural ability to listen to the needs of his clients and respond with genuine interest. Some planners have experience with what works and while they "act" interested in your vision for your day, they ultimately want you to end up fitting into their mold (with their preferred vendors only) of what produces a successful outcome. It takes a truly skilled and experienced planner to apply unique and personalized solutions to accommodate their clients' vision. Dewayne did this and more! The result was simply outstanding and matched the style of our ceremony/reception to a tee! Dewayne did so much more for our event than we can begin to describe here. He truly is resourceful and well-connected in the industry. He has successful working relationships with vendors to accommodate all budgets. This speaks volumes about his relationship-building skills and integrity. He does what he says he will do... And MORE! Dewayne, you are a miracle-worker, and we will never forget how special and meaningful your presence was on our wedding day (and the months leading up to it). 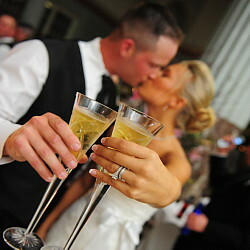 We hope other couples take our advice and choose YOU as their planner, so that they, too, can experience wedded bliss! Working with Dewayne at Wedding Bliss Events was one of the best decisions we made early in our wedding engagement. He is very creative and listened to our ideas, concerns, and always found a good solution that met our needs. Being that my husband and I were really busy with work throughout the wedding planning, Dewayne helped us a lot dealing with vendors which otherwise we would not have had time to shop around for. We felt very comfortable with the level of service and attention Dewayne provided. He has a talent of making your event look more than you originally envisioned, which enhanced our wedding ceremony experience. On the wedding day, everything went very smoothly and without incident, as he was in total control of every facet of the event, from the vendors, caterers, venue, wedding party, and directing of the guests. Watching him work was like watching an orchestra conductor at his finest. His professionalism was highly shown from start to finish; but it just wasn’t just his commitment to work that made him stand out, it was his genuine sincere interests in making our day the best it can be. Our stress level was kept to a minimum because we could count on Dewayne working “behind the scenes” and making things happen. 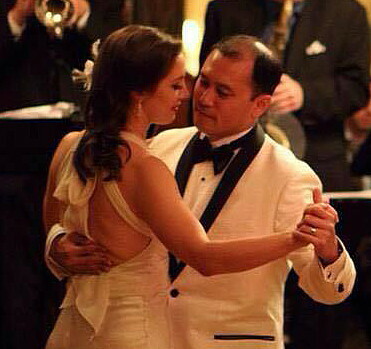 His coordination was seamless, and the event was beautifully organized. We still get a lot of compliments from our guests, and we always give credit back to Dewayne. He is very patient, easy to work with, and is a great listener to understanding your goals, plus he’s got a great personality. We highly recommend him and will definitely keep him as our first go-to person for planning our future events. For the web browser version, please click here to see the full menu. RSS Feeds continue below.